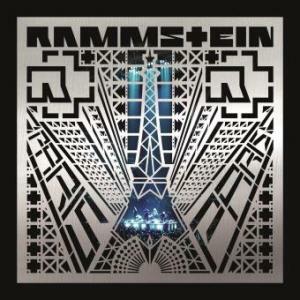 You can pre-order Rammstein Völkerball Limited Edition right now. It will be shipped on the 20th November. The price of this limited version is 130USD. To read more about the album click here. Limited version includes 4 discs and nice picture book. The only unsolved question is how many discs will be released considering that it is “limited”. You can also browse our shop to find out when other editions will be available.